Join Hank Pym, a.k.a. 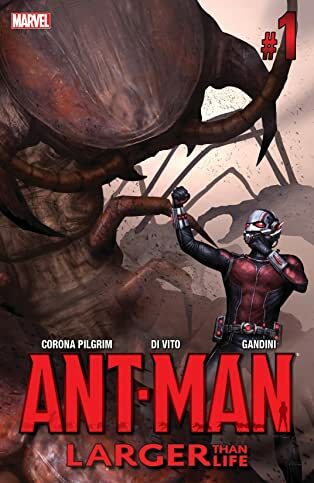 Ant-Man, as he learns that a little experiment can land him in big trouble! 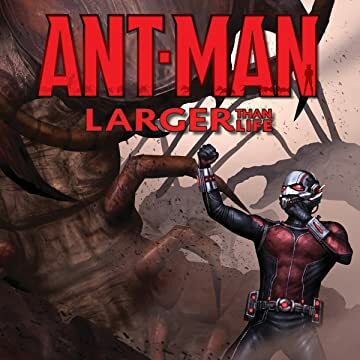 Can Ant-Man tame something as painfully formidable as the Bullet Ant before it’s too late? Find out! Plus, reprints of Tales to Astonish #27 (the first appearance of Hank Pym), and Tales to Astonish #35 (the first of appearance of Ant-Man in costume)!